While most of his classmates were still struggling with puberty, young Guido Schneider had already accomplished three releases by the age of fifteen. Strongly infuenced by the „EBM“ genre back then, he had been into electronic music from the beginning and even started his frst own project together with a friend in 1991. 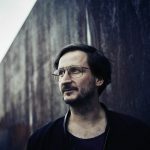 Only a few years later, at that time based in Celle, Germany, Guido founded the label “Neue Welten”, which became a platform for his own as well as collaborative releases. 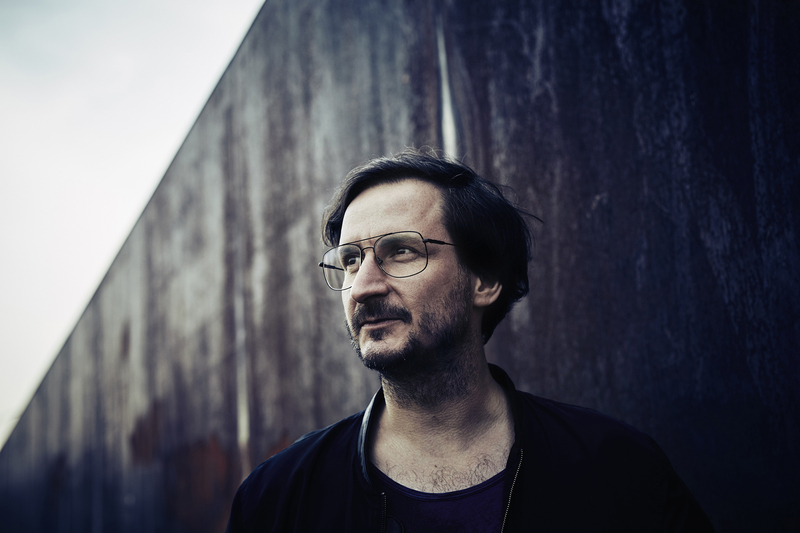 It was also where he met fellow artists such as Sammy Dee, Ricardo Villalobos, Heiko MSO, Ata and Heiko Laux. After graduation he was drawn to Berlin in the mid-nineties. Although he spent countless sessions at Berlin’s legendary „Club der Visionäre“ which inspired him to start Djing himself, his primary focus lay on his audio engineering studies. During those vibrant and thrilling times in post-cold war Berlin it also didn’t take long before he teamed up with renowed producer Sammy Dee as “Schneider & Radecki“. Te new millennium marked a new chapter in Guidos life. 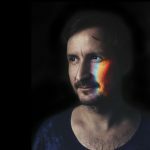 He decided to discontinue his imprint “Neue Welten“ and soon after met vocalist Florian Schirmacher who turned out become the perfect match. Under the pseudonym “Glowing Glisses” both released three singles and the album “Silver Surfer“ on Poker Flat Recordings. After months & months of heavy touring, Guido decided to concentrate on his solo project under his real name. 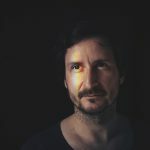 Ongoing dedication and hard work in the studio paid of quickly and a streak of solo-releases on labels such as Poker Flat, Cadenza, Cocoon, Moon Habour, Tuning Spork, Highgrade, Amam and Bar25 Label followed. 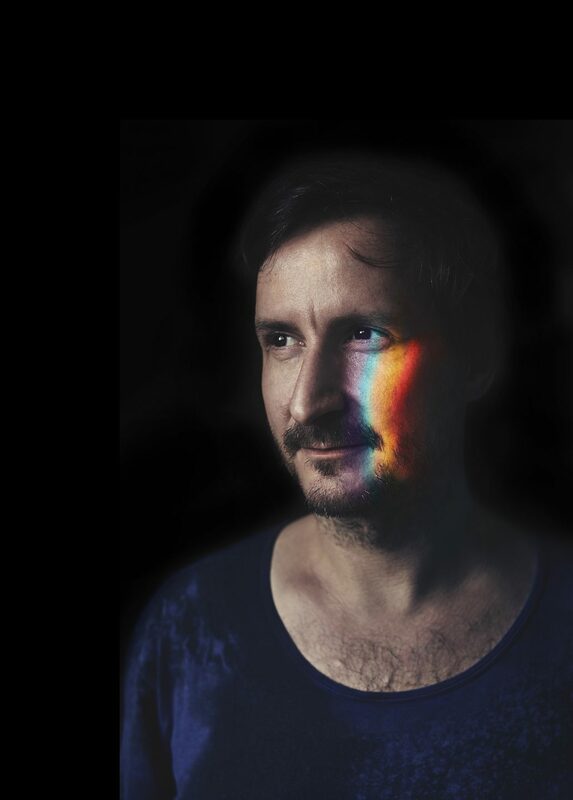 Tunes like „Unterwegs mit Guido Schneider“ and „Oh My Bufer“ put Guido on the map of internationally acclaimed producers and remixes for Richie Hawtin, Steve Bug, B., Dub Kult, Daniel Stefanik and many others gave proof of the impressive reputation he had already achieved at that point, not only as a producer but also as a DJ. 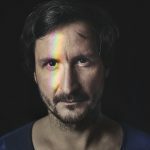 Besides the foundation of his own booking agency “Solid AM“ in 2009 to feature other artists, various collaborations with fellow producer friends Andre Galluzzi, Jens Bond, Daniel Dreier, Pascal Feos as well as rocking international dancefoors from Australia to Japan, from Canada to Colombia as well as Ibiza, Guido never forgot about his beloved homebase Berlin where he still enjoys performing. 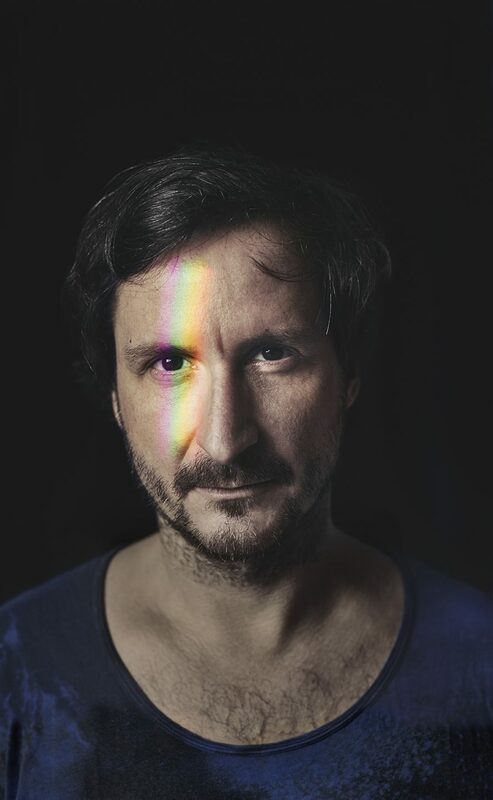 Since 2017 Still Hot Berlin is happy to welcome Guido Schneider as another heavyweight in their artist rooster. Happily married Guido who is also a proud father has many stories to tell and he luckily continues to do so.